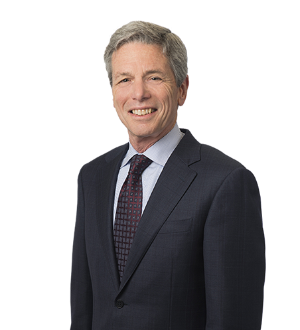 Alan is a published commentator and attorney who concentrates his practice in health care, estate planning, employee benefits and real estate law. 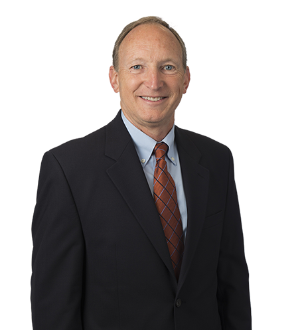 He regularly provides advice regarding business, corporate and regulatory issues pertaining... Read More. 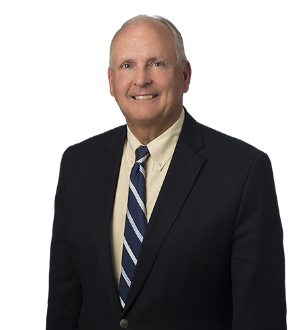 Daniel is skilled in professional liability defense with an emphasis on medical malpractice matters, product liability, plaintiff's personal injury and insurance subrogation matters. He received his law degree in 1977 from Indiana... Read More. 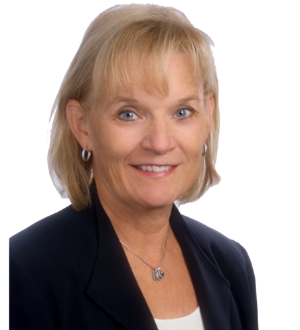 Mary H. Watts has extensive experience in the areas of litigation, products liability, professional liability defense, with an emphasis on disciplinary/licensing matters, medical malpractice and legal malpractice matters. Watts was... Read More. 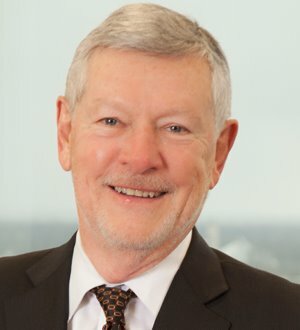 Findling, Park, Conyers & Woody, P.C.